August 15th, 2015 || Station Updates. Our second week in space, plus terristrial transportation modes…and Astrud Gilberto sings Morricone in the Cocktail Mix! Catch the replay for a week! 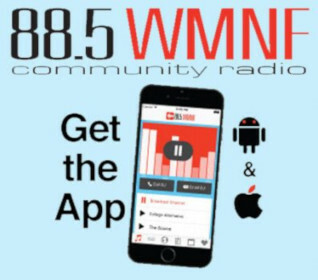 Oh Snap, Shop and WMNF Gets a Donation? March Fourth Marching Band Returns!